Shan’s work includes tracking and analyzing China’s reform progress and its implications domestically and abroad. Shan previously worked as a tax consultant with Deloitte Hong Kong, advising clients on cross-border transactions and restructuring plans. 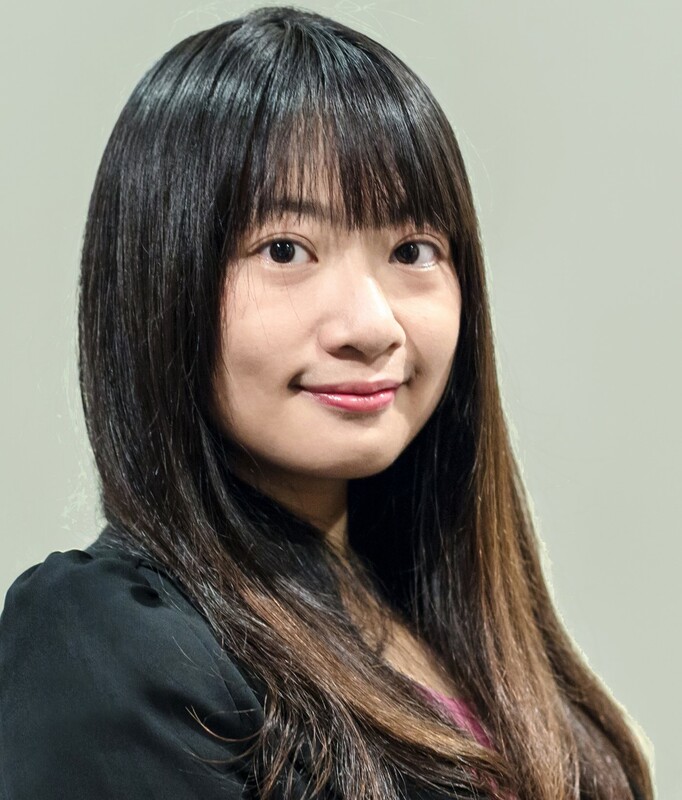 She has a Bachelor’s degree in Accounting and Finance from Hong Kong Polytechnic University and a Master’s degree in Public Administration from Columbia University.